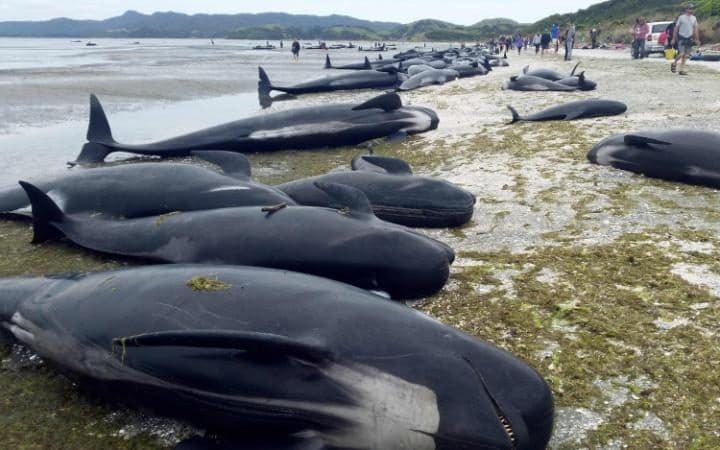 Just recently, a pod of 400 whales washed up on the shore during a low tide in New Zealand. Before rescue workers could arrive 300 of them had already died. Those workers who did arrive had an almost impossible job ahead of them of carry bucket after bucket of water to each whale to keep them from dying until high tide came in. Now imagine that it’s just you and a friend charged with saving the 400 whales. Bucket after bucket for whale after whale. Could you do it? I know what I would do…I’d pray that it would start raining. Because humanly it’s not possible to do that kind of work. This is the exact situation that we find in Basque Country. There is currently an estimated 2 believers for every 400 Basque people and currently no Basque expression of church. Even if every believer were actively trying to reach out to their friends and family, it’s just not possible for the believers here to do the work. We need to pray for rain. We need God to intervene. That’s why we need you. We need to call on as many believers as possible to be praying for people in the Basque Country. We need the Holy Spirit of God to work in a big way. Over the next few months we are trying to raise a prayer army of 2,000 people around the world who will commit to pray for the Basque Country for 30 days. The 30 days of prayer will start on March 16 and last until April 16 which is Easter Sunday and the International Day of Prayer for the Basque Country. Here’s where you come in…would you take a minute to forward this request to a small handful of people who you know would be willing to pray for the Basque Country? Have them send an email to iwillpray@prayforbasquecountry.com and just say “I will pray”. We will put them on a list to receive prayer updates so you can pray more effectively during these 30 days and beyond. Thanks for joining with us in this massive effort.